On February 3, 1958, Dwight D. Eisenhower issued a proclamation to designate May 1 as Law Day. This year marks its 60th anniversary. Eisenhower declared it to be a day for us to remember and reflect upon the significant role the law has played in our nation’s heritage. It is also a day for us to recognize the law’s continued contributions to our society. Law Day received its official title designation by a Congressional joint resolution, on April 7, 1961. In this resolution, the president is asked to continue issuing an annual proclamation, inviting the public to participate in public service events that would support Law Day commemoration. Each year, the American Bar Association selects an annual theme for Law Day. 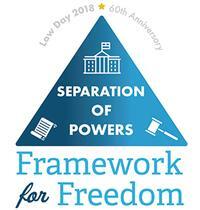 This year’s theme is Separation of Powers: Framework for Freedom. The Philadelphia Bar Association extends its Law Day commemoration for the entire week. 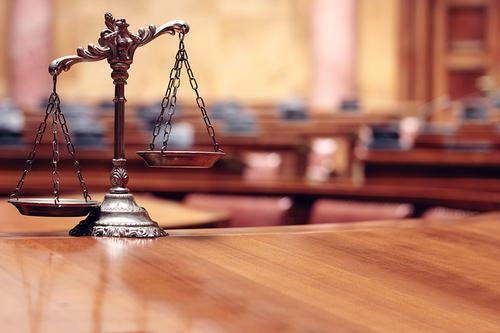 The Bar Association’s Young Lawyers Division actively coordinates a variety of programs and public service events that support this theme for local students and the general public. These events include the Free Library’s annual Legal Advice Live!, a workshop where volunteer attorneys will provide free legal advice and information to the public. Service at the workshop will be provided on a first come, first served basis. No appointments required. Come to these workshops prepared with your legal questions. Attorneys will be on hand to provide you with guidance and support. 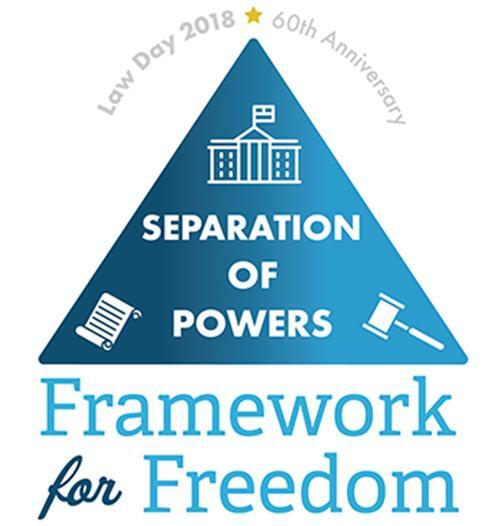 This year’s Law Day theme is Separation of Powers: Framework for Freedom. Add a Comment to In Commemoration of Law Day, the Free Library Offers Legal Advice Live!